Finding a travel company you can trust to provide the best product and quality service isn’t easy. That’s why at My Bali, we take our customers’ feedback seriously. As our chief priority, we believe our customers deserve world-class customer service right from the beginning of the booking process, until you return home. To maintain this, we survey each customer via the independent global reviews site, Feefo. We’re proud to say, the results speak for themselves. 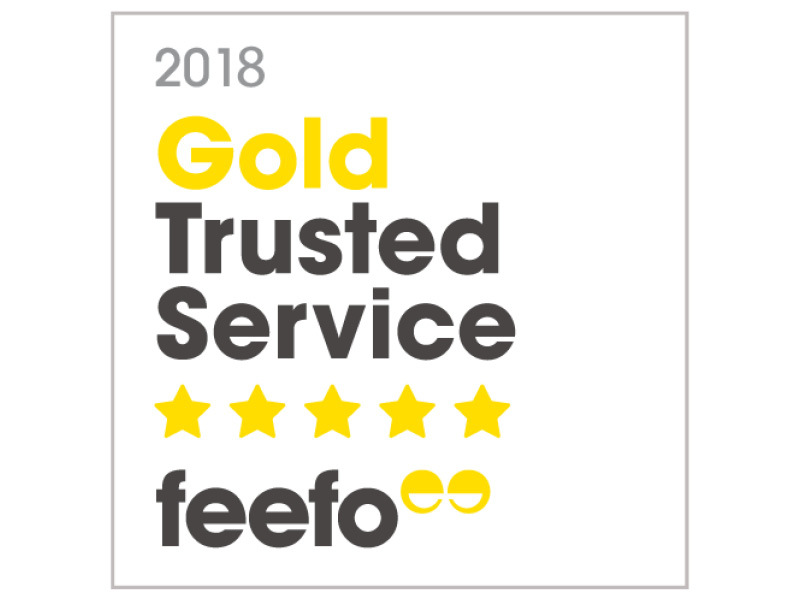 In 2018, we were awarded the highest Feefo accolade—a Gold Trusted Service Award for consistently maintaining an over 4.5-star rating average! Need more proof? Read up on what our customers have to say below or view all of our customer reviews. I was very happy with the whole customer experience from start to finish. They were professional, knowledgeable and attentive to my concerns and questions. It was one of the best holidays to date and the resort where I stayed was lovely. Organising and booking a holiday through this company has delivered an excellent service. Staff are always friendly, helpful and listen well to my needs offering appropriate suggestions and advice. Communication is always efficient and prompt. A pleasant interaction with a good outcome. I always recommend the team to my friends for the best deals and service. This is our second holiday booked with them! Good customer service. Experienced travel consultants giving good advices, very supportive and pleasant to deal with. Thank you! Answered all my questions clearly, gave me a range of flight options to choose from and made the whole process very smooth! I have been extremely impressed so far with all the team has done for us. Communication has been outstanding. Very helpful!